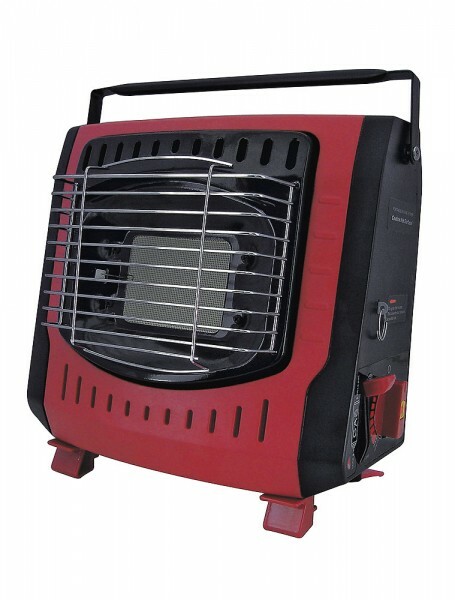 For efficient and cosy heating of your boat or camper van or of small rooms. Built-in piezo ignition for safe and easy lighting. The heater and gas cylinder generate 1.2 kW heat for a consumption of around 100 g/hr. Weight: 1.5 kg. Size: 30 x 26 x 13 cm. Weiterführende Links zu "Mobile Gas Heater"